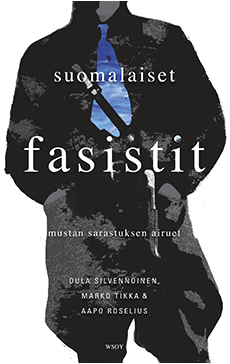 This pioneering work explores the nature and manifestations of fascism in Finland, as well as the ways in which the fascist movement had an outsized influence on Finnish society in the years 1918-1944. Over the summer of 2015, the word ‘fascism’ rose to prominence in discussions of European society and politics, and Finland was no exception. As part of that conversation, links were sought between the present and the past. In this work, historians accessibly and dispassionately survey the role of fascism in Finnish history. The book covers individuals, movements and impacts. The authors reveal how the fascist philosophy spread clandestinely behind the backs of public fascists, receiving support and funding from individuals in positions of business and societal power. The work also reveals the moments when the country genuinely approached the brink of fascism. It places Finland within the historical context of European fascism.